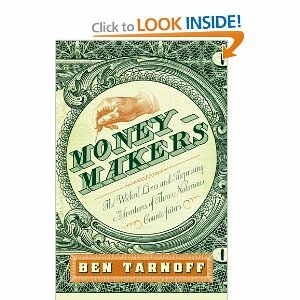 Look at the title and the subtitle: This should have been a far more interesting read than it was. I gave up about 2/3 of the way through. At times very interesting, at times it gets bogged down in detail. 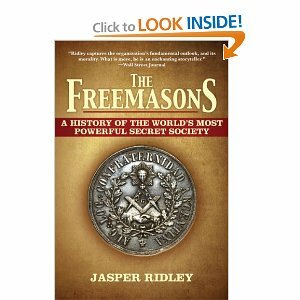 Do we really care that "Fred" the cousin of the brother-in-law of the King of Somewhere was rumoured to be a Freemason but this claim is unsubstantiated? 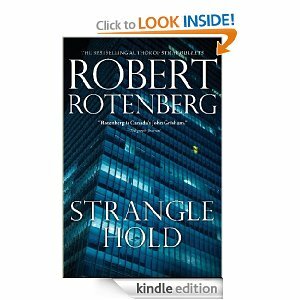 This was my first book by Rotenberg and I will definitely go back to read his others! Stranglehold races along to a very satisfying conclusion! Detective Ari Greene is a great character, and I loved the Toronto setting!